Among the vast number of operators of the P-40 was 120 squadron of the Royal Australian Airforce. This squadron was one of two units operated by Dutch personnel within the RAAF. Most crewmembers originated from the Netherlands Indies Air Force and fled when the Duch colony was overrun by Japanese forces. 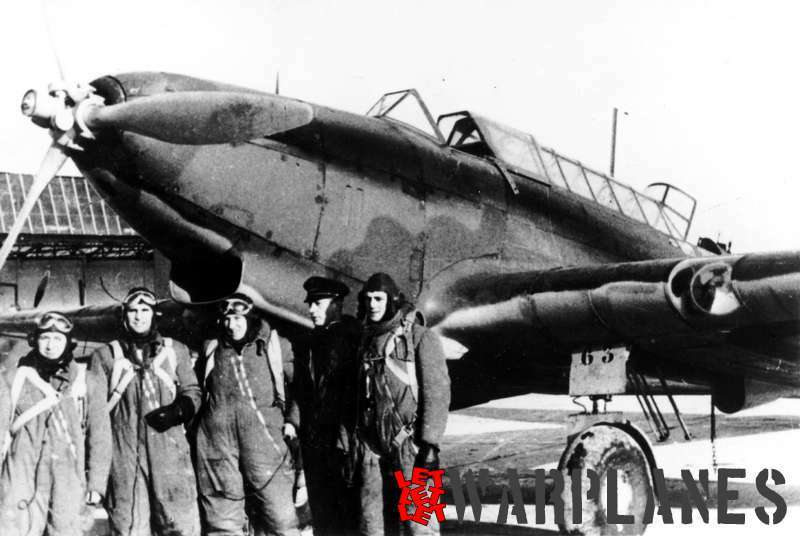 When the squadron was formed on December 10th 1943, it was originally the Dutch’ wish to equip the unit with the long range P-38 Lightning fighter. Instead, 27 brand-new P-40N Kittyhawks were received. At first this was disappointing, because this meant the Dutch could not bring the fight to Netherlands Indies soil due to range restrictions; a safe action radius of 670 kilometres was advised. Most pilots got acquainted with the P-40 during their training at the Royal Netherlands Flying School at Jackson, Mississippi. This school operated various submarks of the famous Curtiss fighter. 120 squadron was based at Merauke, New Guinea, where the squadron ran reconnaissance duties and was responsible of intercepting Japanese aircraft entering the operational zone. 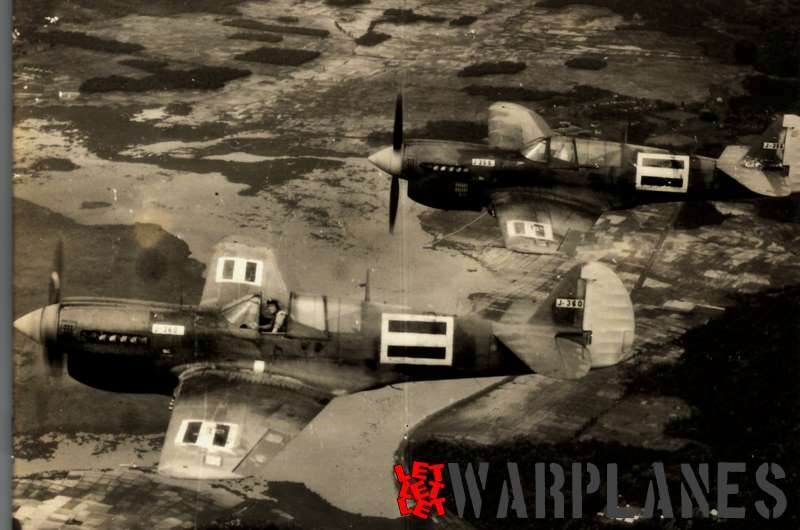 Unfortunately for the Dutch, no Japanese aircraft had been seen for months and interceptions were never necessary. The P-40N was not the best aircraft available for this task, so maybe the lack of aerial opposition was not that bad. The P-40N was a capable aeroplane for the tasks of ground support and strike missions, and this was actually the main activity for 120 squadron. On June 27th 1944 the first operational sortie was flown, a bombardment and strafing attack on targets in Cooks Bay. The P-40’s could carry 1000 lbs (447 kg) of bombs underneath the wings or fuselage. Although the aircraft could carry a heavier load in theory, operationally this was limited due to the climate in which the aircraft operated. Operational circumstances were tough on both men and aircraft. Humidity levels were high and available recourses were very limited. 120 squadron operated from poor condition (PSP) landingstrips while maintenance was mainly done outdoors. Also, the frequent overboosting of the engines in combat and the tendency of overheating meant that few engines reached the 100 hours maintenance cycle. Nonetheless, the men did what they could and after a period of flying missions and training the squadron was allowed detaching three groups of pilots at Noemfoor island, closer to the real action. Here, between November 8th 1944 up to January 12th 1945, these groups flew a number of operational sorties. Because of the fast progress the squadron was transferred to Biak island, at the northern edge of the New Guinea island. From there the squadron stayed up to the end of the war. In all, the squadron had received 67 P-40N’s, of which 34 survived to the date of the Japanese surrender. After a short period of controlling Japanese surrender procedures, the wish to return to Netherlands Indies soil was on everybody’s minds. 120 squadron was detached from the RAAF organisation, so this meant there were new challenges, mainly considering spare parts and maintenance. Another, more concerning challenge were the political changes in the Netherlands Indies. The native people were demanding independence, and starting after the Japanese surrender, the Dutch were forced to fight a new war. The P-40’s were used in the first counter Republican actions (the “politionele acties”), along side the P-51D’s and Spitfire Mk.IX’s. By 1949 however, the P-40’s were becoming unserviceable due to accidents and lack of spares. 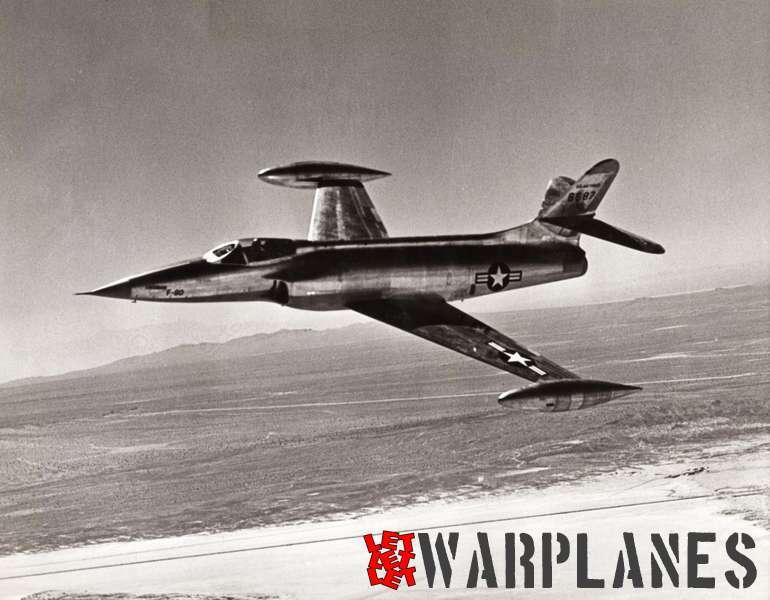 Losses were high, and after a while, only four aircraft remained for training duties. Born: 14.10.1980 Location: Zwolle, Netherlands Nationality: Dutch Flying experience: a single flying lesson! 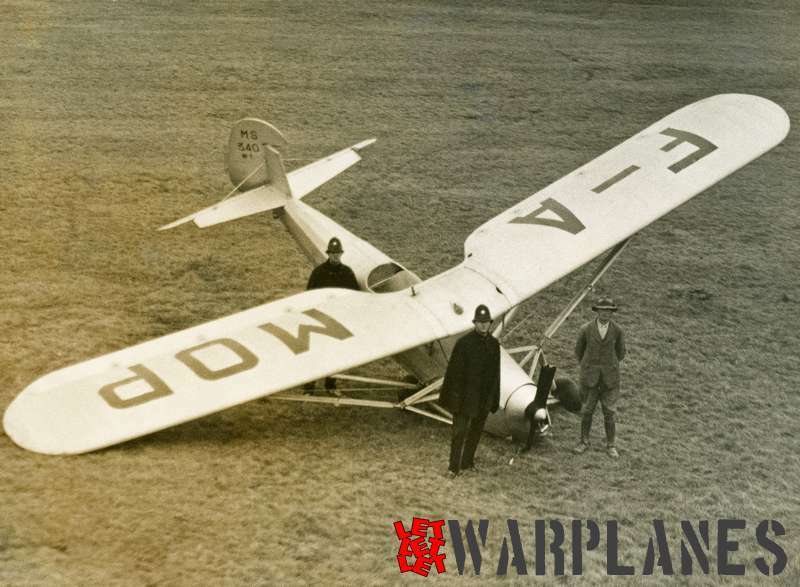 Interest: Dutch aviation between 1918 and 1945 Photos: mainly Fokker material Archive: concentrating on Dutch military aviation and early war years.